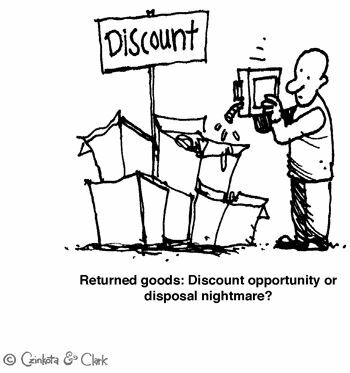 This entry was posted in International Business and tagged cartoon, economy, goods, international business, merchandise, return by Michael Czinkota. Bookmark the permalink. I discovered your weblog internet site on google and check some of one’s early posts. Continue to keep up the very very good operate. I just further up your RSS feed to my MSN News Reader. Looking for forward to reading extra from you later on! Let me know if you’re looking for a article author for your blog. You have some really good posts and I believe I would be a good asset. If you ever want to take some of the load off, I’d absolutely love to write some material for your blog in exchange for a link back to mine. Please shoot me an e-mail if interested. Thanks!